An evening of world music with Diali Cisshoko and Kaira Ba with La Mona. 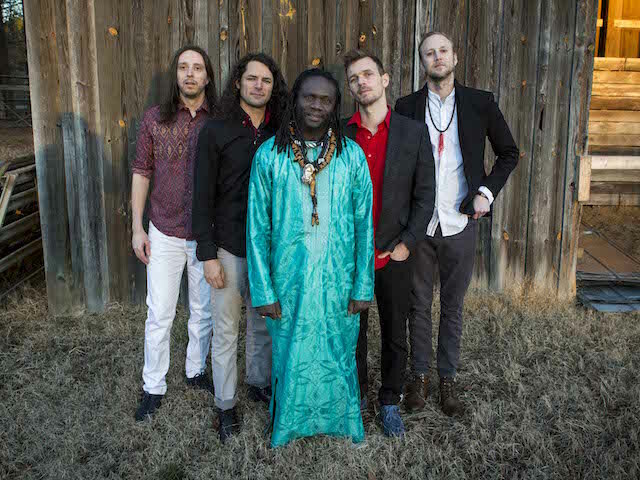 Diali Cissokho & Kaira Ba’s music is steeped in ancient West African griot traditions, but propelled into the 21st century by the modernizing impulses of a rock band format. Agile basslines interweave with the melodic twins of kora and electric guitar, undergirded by an explosive rhythm section of traditional percussion and trapset drums.